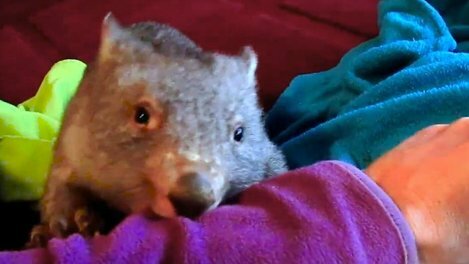 How does a baby wombat get attention? 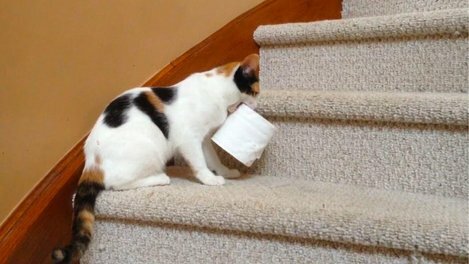 The same way a puppy does! 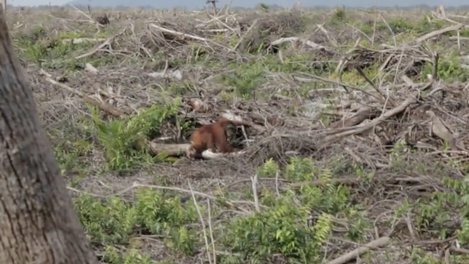 This is what extinction looks like: help protect the forests orangutans call home. 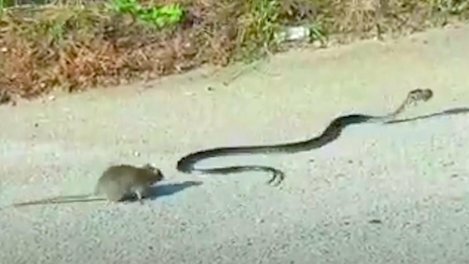 When her baby was threatened, this mom became a SUPERMOM. 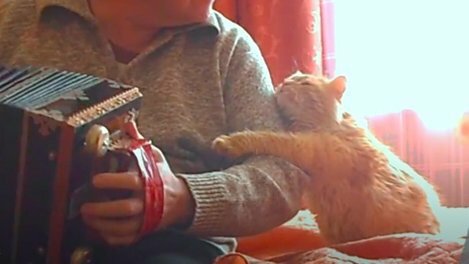 These cat burglars were caught on camera. 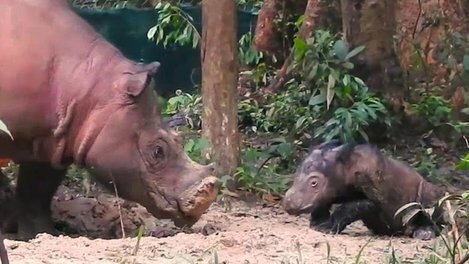 This endangered baby rhino and her proud mom couldn't be any sweeter. 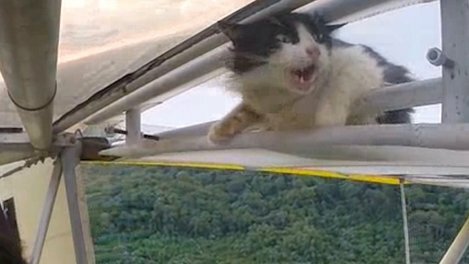 Remember when this cat hitched a ride on the outside of a plane? 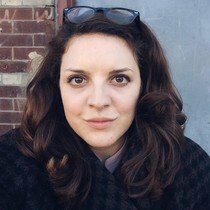 Now she's the flight school mascot. 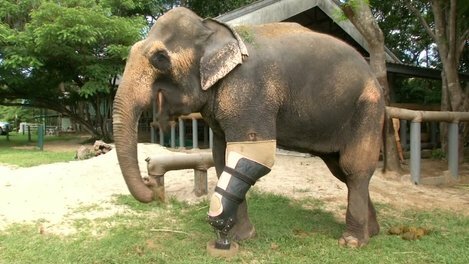 These elephants lost their legs in landmine explosions — but they just got new ones and are finally comfortable on all fours again. 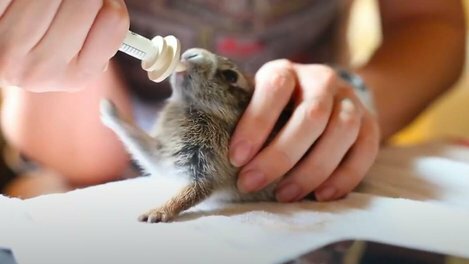 These baby bunnies are too cute to be real. 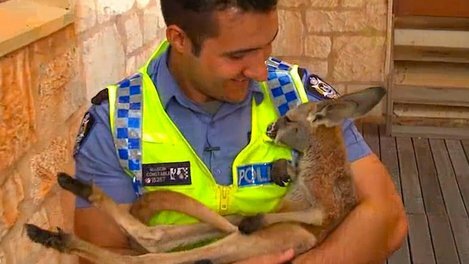 This kangaroo was rescued by a cop when he was a tiny baby — he's getting bigger but still loves his new dad!